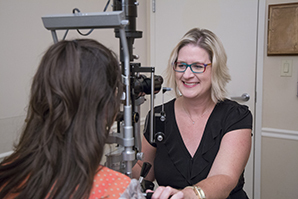 Dr. Dankovich graduated from Indiana School of Optometry. 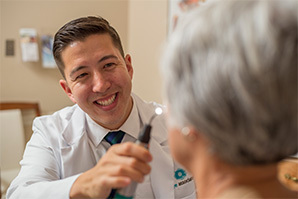 He is a member of the Indiana Southeastern Optometry Society and is a past president and past vice-president of the organization. 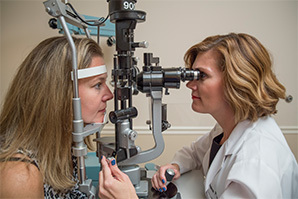 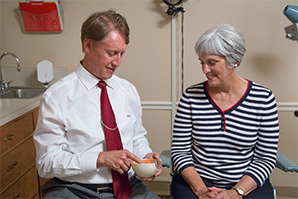 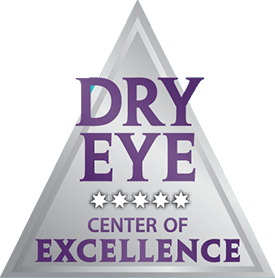 Dr. Dankovich is an active member of the American and Indiana Optometric Associations and was appointed to the National Board of Examiners in 1999. 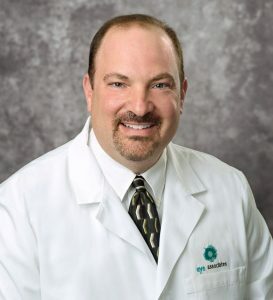 When not seeing patients, Dr. Dankovich enjoys hunting, watching Indiana basketball, and spending time with his wife Kristy and his daughters Ashley and Megan.